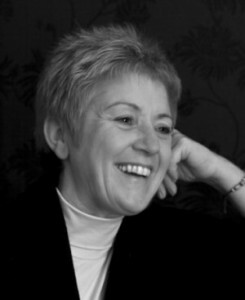 Karen Birch is an entrepreneur with a wealth of experience in creating and supporting co-operative enterprises. Founder member at the3rdi magazine, Karen is also managing director of Maroan Limited, specialising in supporting and promoting ethical business practices. Karen is Chair at Glasgow Women’s Library, is on the advisory board for Co-operative Development Scotland and is one of the women cited by Co-operative Women’s Challenge as being most influential within the co-operative movement.